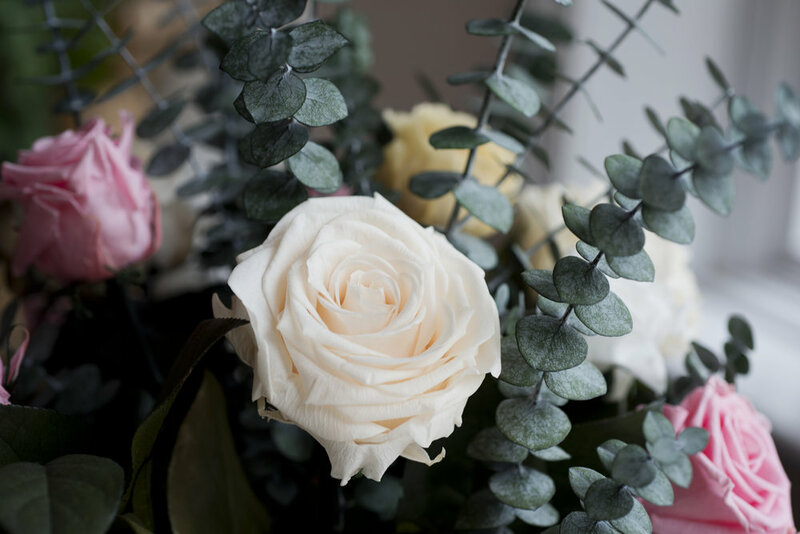 Spring has well and truly sprung and here at LIV we're celebrating by teaming up with The Magic Flower Company to give you the chance to win a bouquet that will last you right through until the depths of winter. 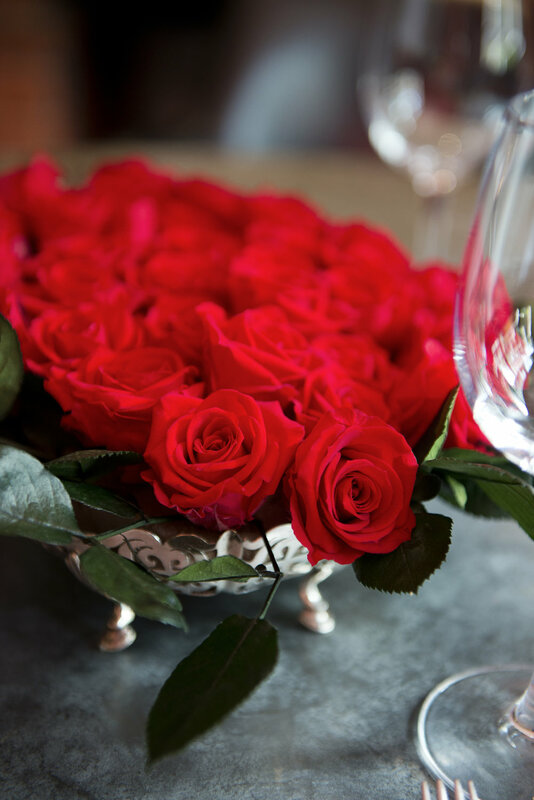 Nothing beats that feeling of having, fresh, beautiful flowers in your home. Not only do they help alleviate stress and boost your mood, they pull together the décor of any room you put them in. The Magic Flower Company makes bouquets that allow you to reap these benefits far longer than their traditional counterpart. Firstly, they’re not fake. That’s right, they’re real flowers. Their natural sap is replaced with a non-toxic, glycerine-based mixture, while the colour of the petals is enhanced with organic dyes. The effect is a very real, delicate bouquet of flowers that will keep your space looking fresh for months on end. 7. Closing date for entry will be midnight on 12th June 2018. After this date, no further entries to the competition will be permitted. 9. 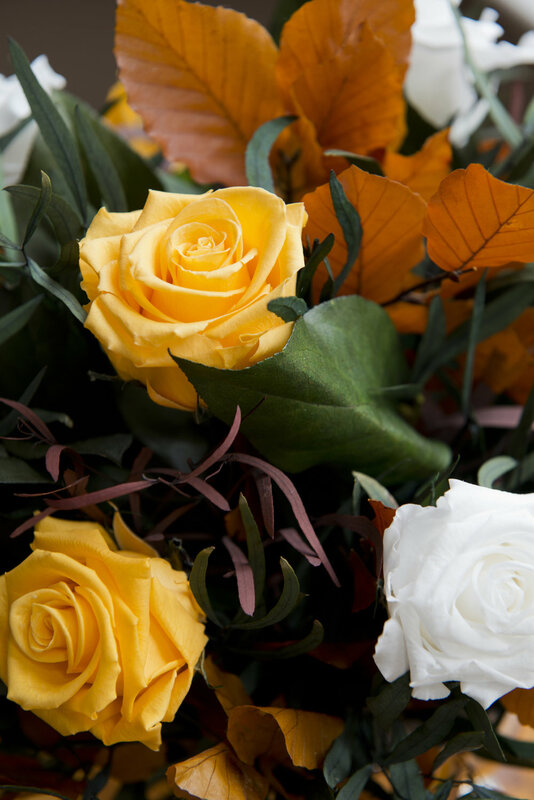 The prize is 1 x SILVER CLASSIC arrangement (RRP £99.95) from The Magic Flower Company. Instructions of how to redeem the prize will be sent to the winner once they have responded to the initial notification. There are no prize or cash alternatives. 10. By entering this competition, I agree to be contacted by The Magic Flower Company and LIV for Interiors.